Farrow & Ball’s ready to use Limewash is suitable for interior walls and ceilings and external walls of traditional construction. Available in 74 colours shown below. For White Limewash Click Here. 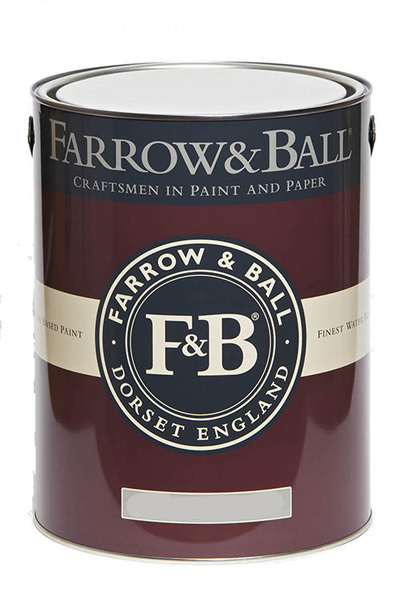 Farrow Ball Limewash is a very traditional finish. Limewash is used to decorate and protect porous stone and lime-rendered surfaces. Like Casein and Soft Distemper, Limewash is a breathable finish making it suitable for old and damp-problematic walls. Limewash penetrates into the surface (unlike paint). Build up the colour by applying successive coats. Lime or calcium carbonate is found in limestone and chalk. Burning calcium carbonate in a kiln changes it to ‘quick-lime’ or calcium oxide. Quick Lime is a highly reactive material. Not quite ready to use yet. There are more processes to go through before you can start painting! Next we need to add water to calcium carbonate. This process is called ‘slaking’ and produces a great deal of heat. The water boils violently. Slaked Lime or Lime Putty is the residue. Nearly ready! Our friends Farrow & Ball just need to add some pigments (colours) to the Lime Putty. There you have it! Some nice clean and ready to use tins of Farrow & Ball Limewash in a range of colours. But you still have a bit to do. Before you start painting you will need to add a bit more water (up to 30%) depending on the surface you want to apply it to. Farrow & Ball Limewash is not suitable for use on impervious surfaces. Examples are hard cement renders, gypsum plaster or modern bricks. neither does it work well with sandstone. 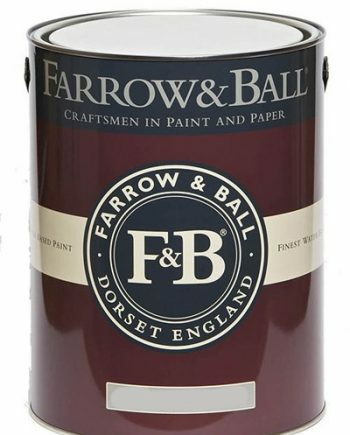 For the Farrow & Ball Safety Sheet click here. Available in white and selected colours shown above. Minimal VOC content. May be lightly wiped.